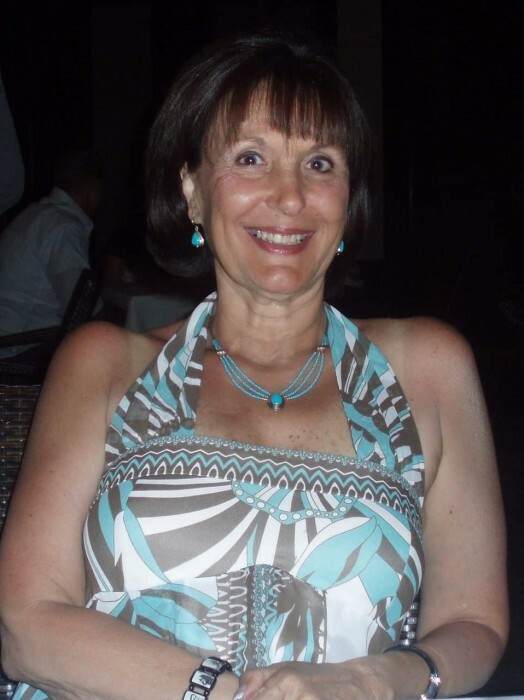 Obituary for Lori Ann (Sepe) Terranova | Nardolillo Funeral Home, Inc.
71, of Cranston, passed away peacefully at home on Tuesday, November 6, 2018 surrounded by her loving family. She was the beloved wife of Frank Terranova. Born in Providence, she was the daughter of the late Joseph and Olga (Tomassone) Sepe. Lori worked for RI Hospital in the APC building for over 40 years before retiring. Besides her husband Frank, Lori is survived by her loving daughters, Christine Davies and her husband Gregg of East Greenwich, and Jenna Frisby and her husband Christopher of Cranston. She is also survived by two cherished granddaughters, Emily Davies and Mia Frisby. Funeral from the NARDOLILLO FUNERAL HOME & Crematory, 1278 Park Ave., Cranston on Saturday at 9:00 am followed by a Mass of Christian Burial at 10:00 am in St. Mary’s Church, Cranston. Burial will follow in St. Ann Cemetery, Cranston. VISITING HOURS will be held on Friday from 4:00 – 8:00 pm.